Our talented stylists will develop a unique style for you, maximising the potential of your hair. Individually tailoring hair cuts to compliment lifestyle, hair type, face shape and colour, we will create easy to maintain, yet fashion forward styles using up to the minute techniques. Great Lengths hair extensions mean you can come in with the hair you have and leave with the hair you want! Permanent waves are back in vogue! Whether you want corkscrew curly hair, or just some style support, a perm might just be the solution for you. Is there anything better than the perfect blow-dry? Don't take on the stress of styling your own mane, let us take care you. All of our cutting services include hair and scalp diagnosis, shampoo and blow-dry. Our Gleam treatments offer solutions to tired, lifeless and damaged ‘locks’. We offer state of the art products and technology. We place equal importance on male grooming and styling. Our male clients enjoy a thorough consultation to determine a suitable style for their look and lifestyle. 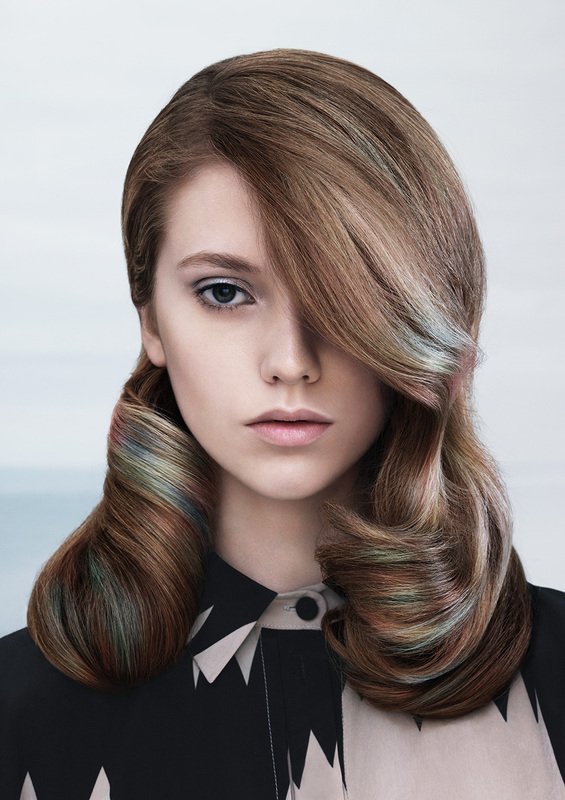 Our colours are individually designed and include a hair and scalp diagnosis, essential treatment, haircut & blow-dry. Our chemical hair straightening treatments are ideal for taming thick, coarse, unruly hair. We take the time to make sure your dream wedding is represented how you want it. We also run trials to give you the full treatment and make sure there are no surprises on your special day. Contact us for a free quote and consultation.